Obituary for June Marie Hayes | Jobe Funeral Home & Crematory, Inc.
Hayes June Marie age 87 of Monroeville, passed away on Sunday, February 3, 2019 with her family by her side. Beloved wife of the late Reed Junior Hayes. Loving mother of Cathy (Jerry) Montecupo and Bill (Setsuko) Hayes; adored grandmother of Maria Montecupo and Ami Hayes; sister of Betty Scarano, Royal Henry Hoffman, and the late Robert Hoffman; also survived by numerous nieces & nephews. June was a longtime member and former Deacon of the Bethel United Presbyterian Church in Monroeville. She also worked at Kaufmann's in Monroeville for over 30 years. A memorial service will be held Friday, 11 AM, with the family receiving friends one hour prior to service, at the Bethel United Presbyterian Church (412-372-4716). Private interment at Restland Memorial. 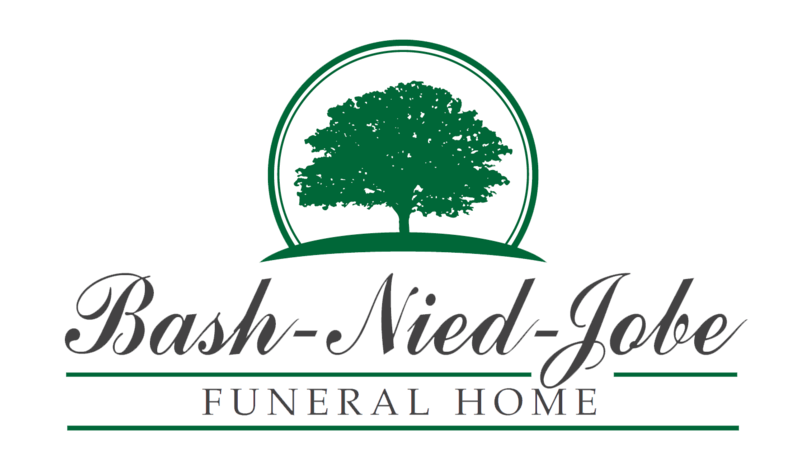 Arrangements by the JOBE FUNERAL HOME & CREMATORY, INC. (MONROEVILLE/PLUM CHAPEL) (412-856-4747). In lieu of flowers, memorial contributions may be made to the Bethel United Presbyterian Church, 418 Beatty Rd., Monroeville, PA 15146. www.jobefuneralhome.com.